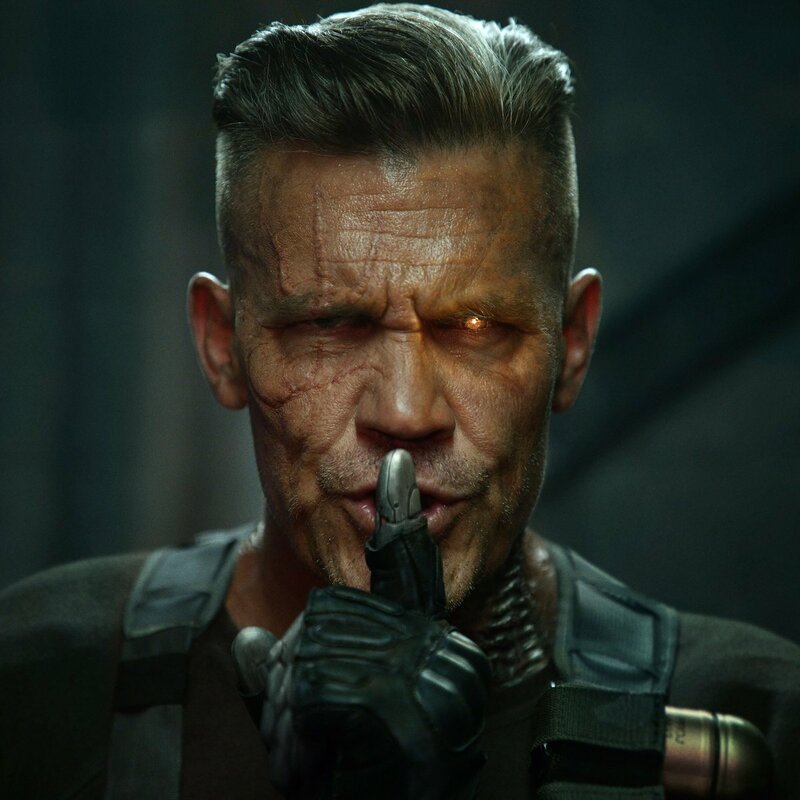 Superhero Slate thinks Deadpool 2 will make you a Cable subscriber, Disney and Netflix might break up, avoid Defenders and Star Wars spoilers, and more! 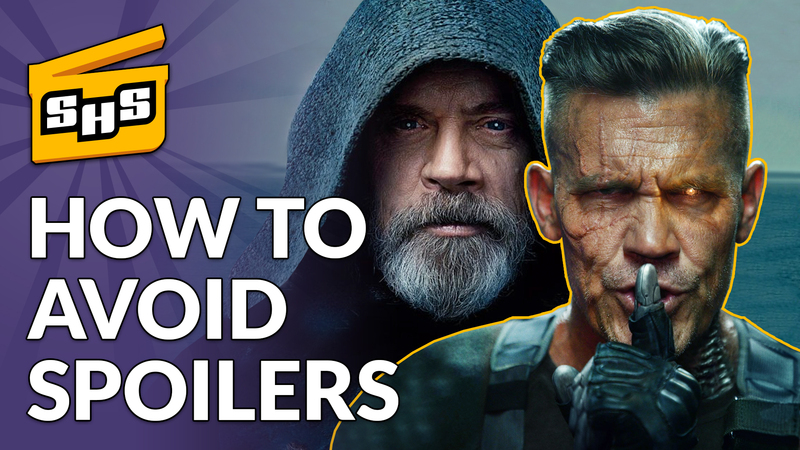 Mark Hamill says watch out for spoilers! Universal Pictures has announced that Chris Pratt's Cowboy Ninja Viking will hit theaters on June 28, 2019. The film is an adaptation of A.J. Lieberman and Riley Rossmo’s graphic novel for Image Comics. Presently, the film will compete with an Untitled Marvel Film from Fox [06/07], an Untitled DCEU release [06/14], Toy Story 4[6/21] and Transformers 7 [06/28]. It seems Felicia Hardy, AKA Black Cat, is going to wind up being hunted by Mendel Stromm/Gaunt when she steals something of his using what's described as an “enhancement”. 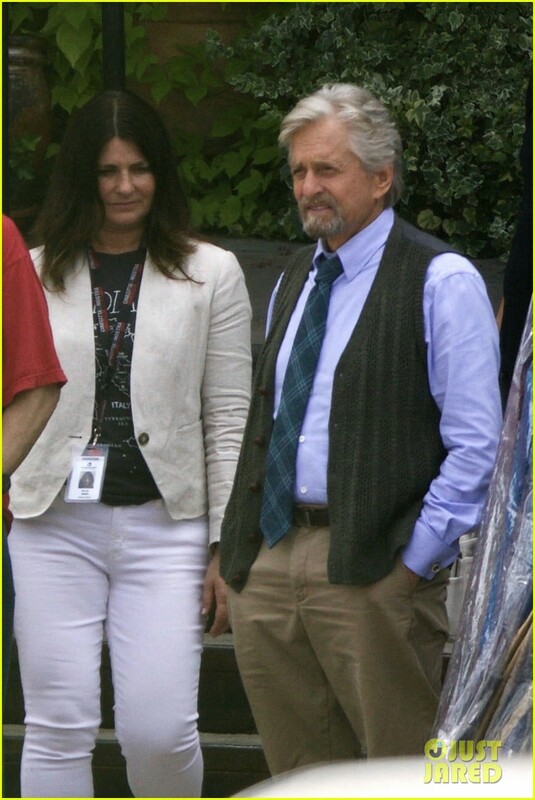 This puts Silver Sable on her tail because the lethal mercenary (here portrayed as a bounty hunter for the U.S. Department of Justice) hopes Hardy will lead her to Stromm, who has been performing some kind of experiments on the Symkarian people. The two then decide to put their differences aside and team-up to stop Gaunt and his cronies, Scorpion and Tarantula. Email us your Defender's reviews to superheroslate@gmail.com or tag us on twitter @SuperheroSlate!